There’s still a ways to go in getting the studio into shape. Have already been at work making handwoven Mosaic Twill scarves with a cotton warp and a bamboo weft. Filling out my inventory is a top priority. 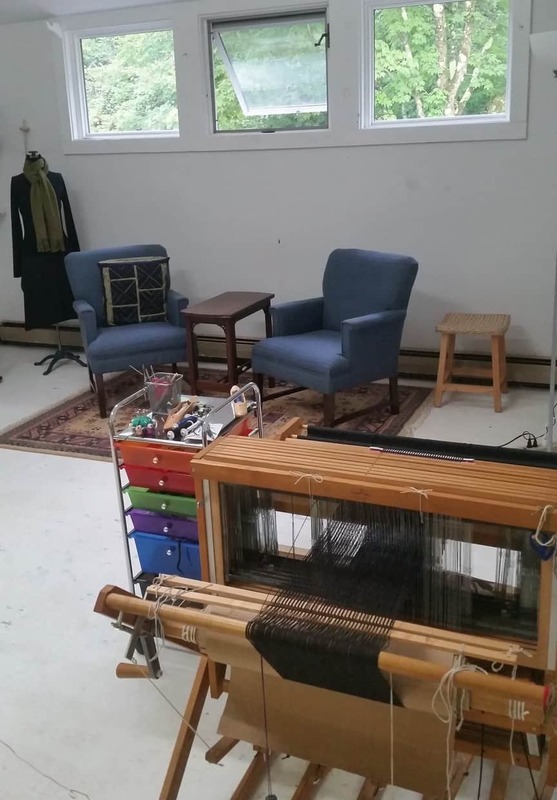 It is such a delight to have the loom, the weaving equipment, and my yarn all in one place. No more shimming around furniture as I wind the warp onto the back beam. Adore my comfy upholstered chairs; an amazing purchase from the Salvation Army on Route 9 in Hadley. 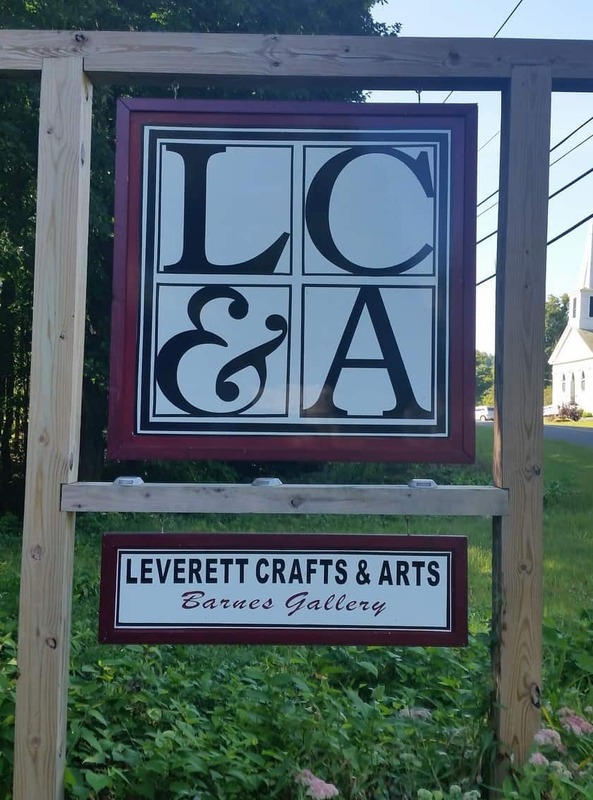 LCA’s bucolic setting fosters such well being. Love looking out the studio windows and seeing trees. An added bonus is listening to the chime of the church bells. My fellow LCAers have warmly welcomed me into the fold. Being around them will undoubtedly give me inspiration and motivation.